Denny quickly distinguishes himself from his peers, most conspicuously by his ability to throw perfectly with either arm, a feat virtually unheard of in baseball. But he also possesses a visionary gift that not even he understands. 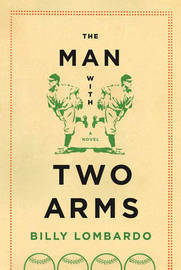 Denny becomes a superior athlete, skyrocketing through the minor leagues and into the majors where he experiences immediate success, breaking records held for decades When a journalist, a former student of Henry's hungry for a national breakout story, exaggerates the teacher's obsession and exposes him to the world as a monster, all hell breaks loose and the pressures of media and celebrity threaten to disrupt the world that Henry and Denny have created. 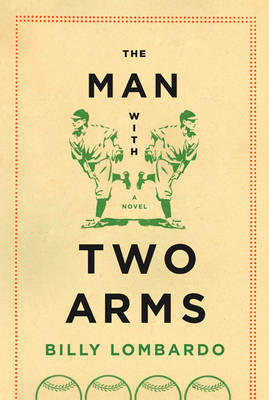 A baseball novel-and much more--The Man with Two Arms is a story of the ways in which we protect, betray, forgive, love, and shape each other as we attempt to find our way through life.